Today we look at the latest headlines making waves in New Zealand concerning the country’s property market. 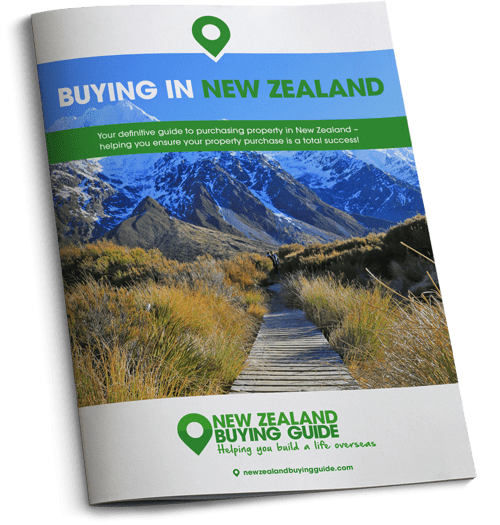 Today the New Zealand Property Guide takes a look at the latest property news making headlines in New Zealand. We’re considering the Auckland market, and why prices haven’t dropped as expected. We look across the water from the city to Waiheke Island, a spot that’s been attracting a lot of interest from those wanting to escape the city and from overseas investors looking to buy somewhere peaceful. Finally we discuss proposed reserve bank restrictions on buyers that could see rental prices rise. Prices in the city were rising rapidly in 2016, but 2017 has seen things slow down somewhat. 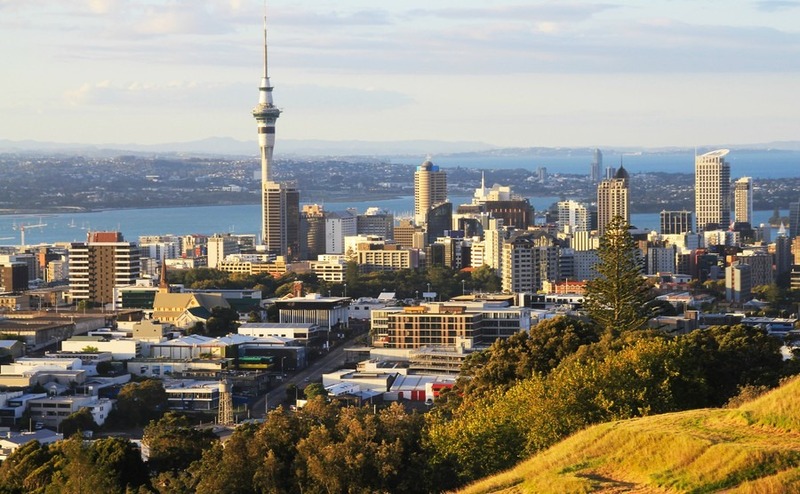 While rural New Zealand may appeal to many Brits looking to escape the UK, the fact remains that the majority of job opportunities are to be found in Auckland, on New Zealand’s North Island. Prices in the city were rising rapidly in 2016, but 2017 has seen things slow down somewhat. During May 2017, sales of residential property in Auckland were low when compared with the same month in previous years. Despite this slowdown, prices have not fallen, as was expected. In the latest data, released by real estate agents Barfoot & Thompson, the average sale price of an Auckland home during the month of May 2017 was $942,700 (£533,500), and the median price sat at $846,000 (£478,700). These figures have barely moved over the last three months. Prices of Auckland property didn’t drop during May 2017 as predicted. Barfoot & Thomson’s data shows that the number of new properties coming onto the market is down by 6.6% compared to the previous three months, and 9% lower than in May 2016. However, the number of new listing was up a third on where it was in April 2017. Thompson revealed that it is properties at the top end of the market (more than $1 million) that remain in the highest demand, accounting for 38.5% of all properties sold in Auckland in May. Of the high-value properties sold, 6.5% went for more than $2 million (£1,131,834). At the more affordable end of the scale, nearly 5% of properties sold in Auckland during May went for under $500,000 (£282,000). Is Waiheke the new Auckland? If you need to be close to Auckland for work, but want to be at arm’s length from life in a big city, you could do as increasing numbers of commuters are doing and consider a move to Waiheke – an island just off the coast of Auckland. If this sounds right up your street, you may need to act fast as affluent investors have been snapping up property on the island that was once only colonised by budget travellers and hippies. 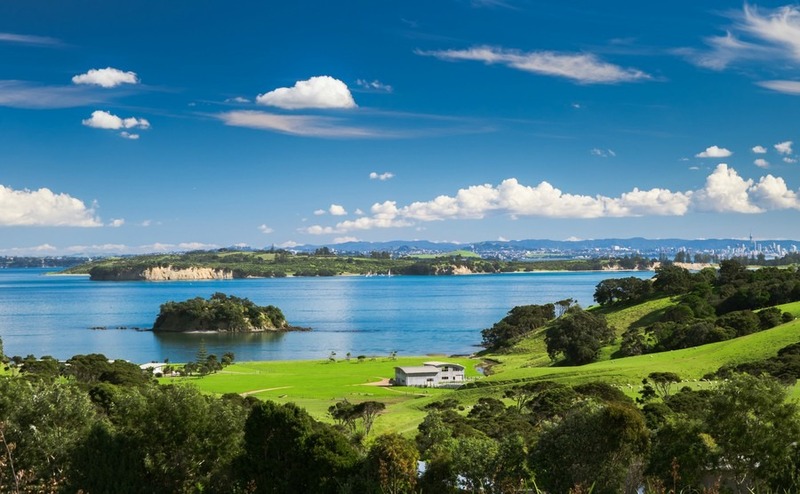 Waiheke island appears to be attracting particular interest from overseas buyers, who see New Zealand as a safe option, economically and politically. While Waiheke doesn’t have an abundance of property for sale, there are options to suit different budgets, although there are a higher number of high-end properties on the market, which come complete with ocean views, private beaches, vineyards and in some cases, helipads! Did we mention the island has its own microclimate that is noticeably more temperate than Auckland? If you need to be near Auckland but crave countryside living, Waiheke Island could be a fantastic shout for you and your family. Could debt-to-income push up rents? In a bid to prevent property buyers falling into debt should interest rates rise, New Zealand’s Reserve Bank is considering implementing measures to limit the amount people can borrow. At time of writing, the central bank is deciding whether or not to introduce debt-to-income (DTI) restrictions. These would limit the amount that buyers can borrow to a multiple of their income and would be introduced as a tool to control the property market and to reduce risk to banks. These proposed new restrictions have been criticised by Andrew King of the Property Investors’ Federation who said that decisions about lending should be left to the person wanting to borrow and the bank they’re hoping to borrow from. King stressed that if the Reserve Bank decides to forge ahead with these new restrictions, property investors should be exempt in order to prevent rental costs shooting up, making it increasingly difficult for tenants to save up for a deposit while renting.